Fornasetti’s take on the most classical piece of design, the chair, is yet another groundbreaking artistic achievement in imagination. 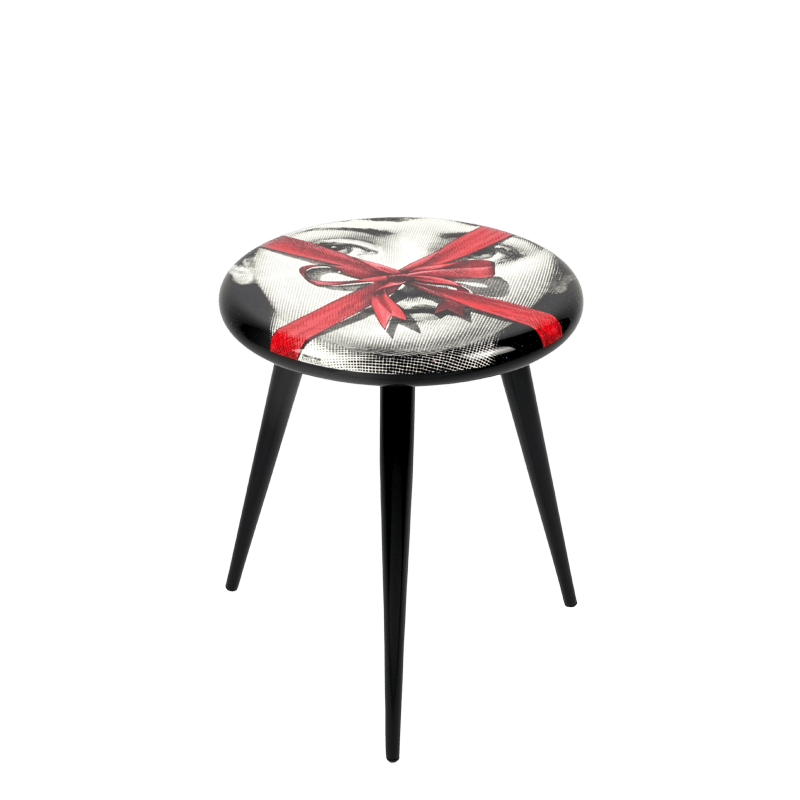 The chairs and stools in the Fornasetti catalogue are going to be the most surprising corner of your house. Details — colour: light blue with bright pink ponpon, width: 40cm, height: 95cm, depth: 40cm. Fornasetti’s take on the most classical piece of design, the chair, is yet another groundbreaking artistic achievement in imagination. The chairs and stools in the Fornasetti catalogue are going to be the most surprising corner of your house. Details — colour: silver on black, width: 40cm, height: 95cm, depth: 40cm. 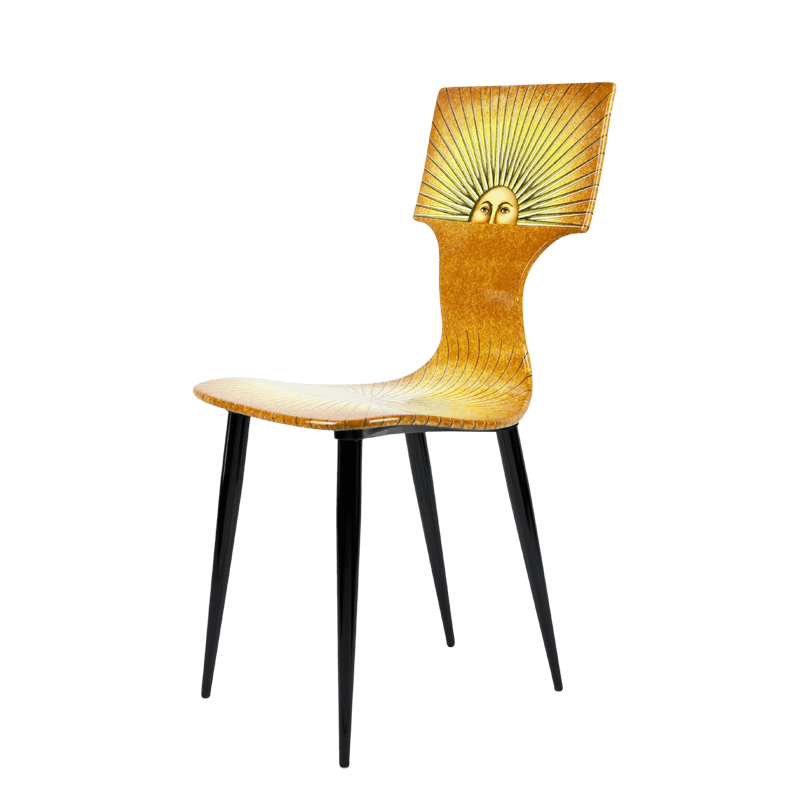 Fornasetti’s take on the most classical piece of design, the chair, is yet another groundbreaking artistic achievement in imagination. 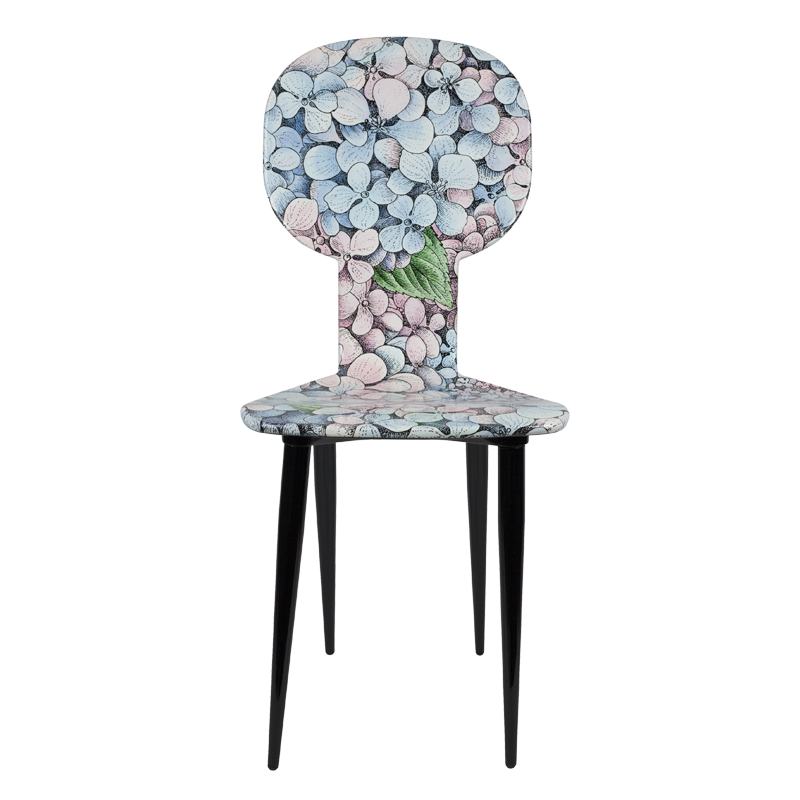 The chairs and stools in the Fornasetti catalogue are going to be the most surprising corner of your house. Details — colour: black and white, height: 46cm, diameter: 38cm. 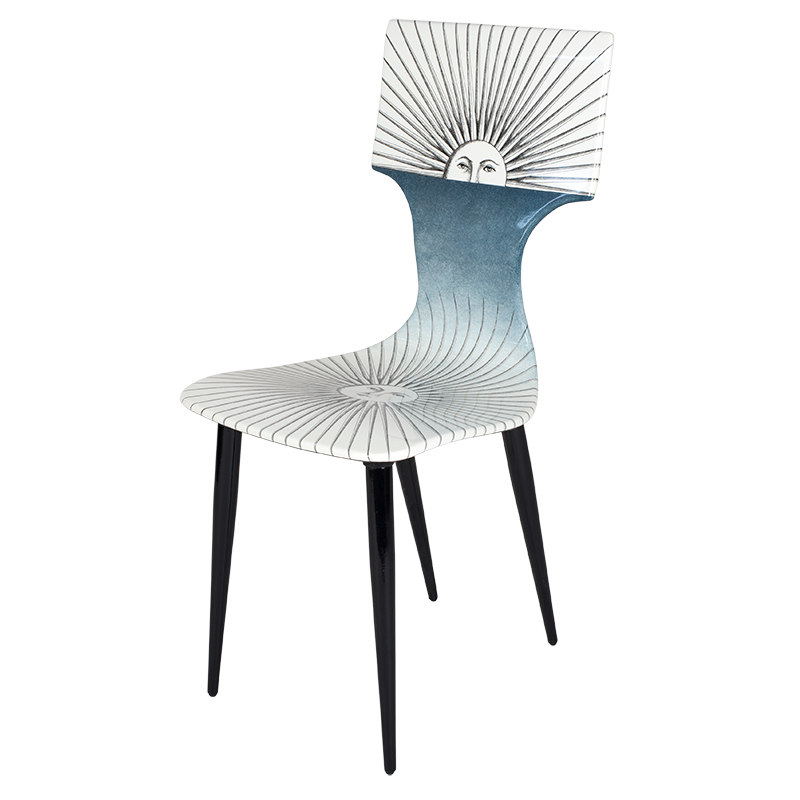 Fornasetti’s take on the most classical piece of design, the chair, is yet another groundbreaking artistic achievement in imagination. 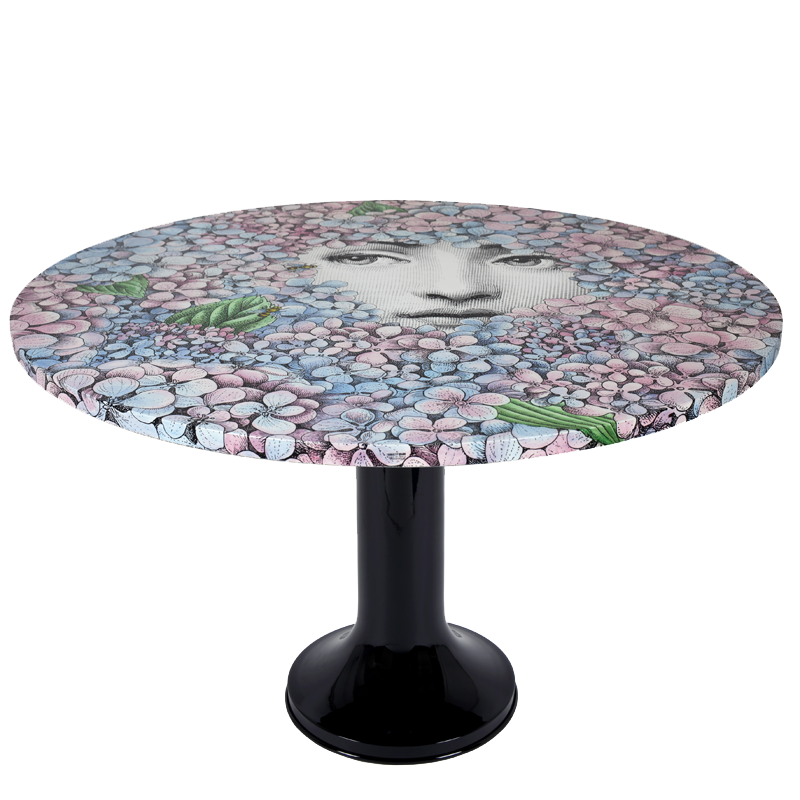 The chairs and stools in the Fornasetti catalogue are going to be the most surprising corner of your house. 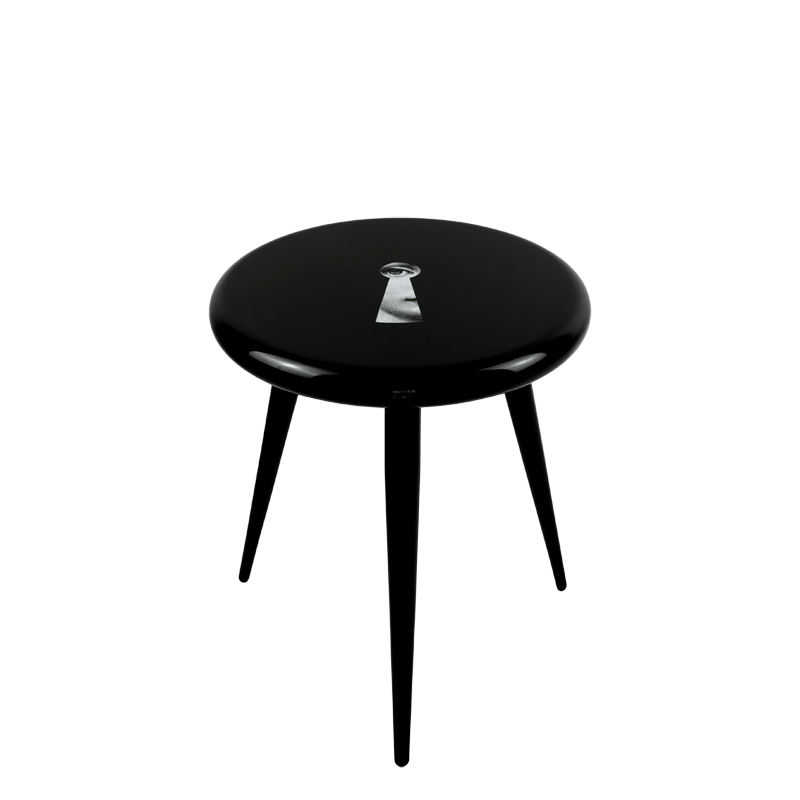 Details — colour: black and white on black, height: 46cm, diameter: 38cm. 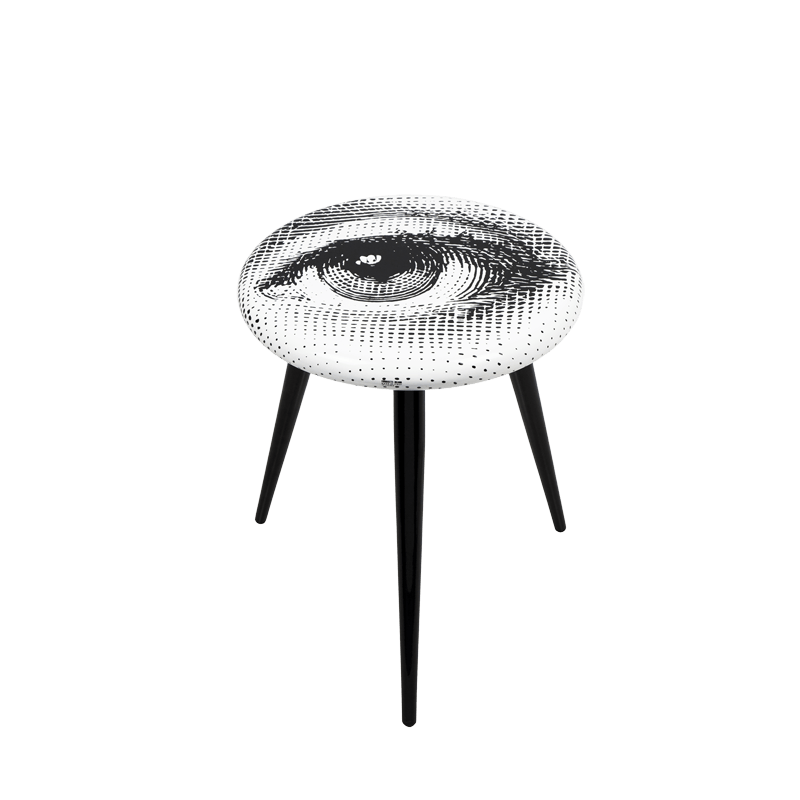 Fornasetti’s take on the most classical piece of design, the chair, is yet another groundbreaking artistic achievement in imagination. 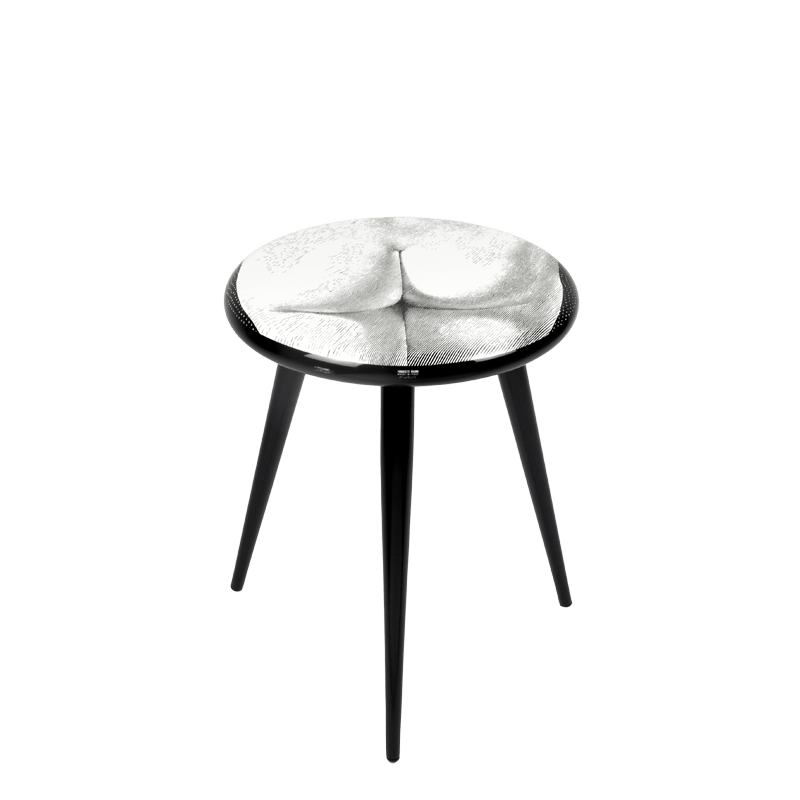 The chairs and stools in the Fornasetti catalogue are going to be the most surprising corner of your house. Details — colour: colour, width: 40cm, height: 95cm, depth: 40cm. Fornasetti’s take on the most classical piece of design, the chair, is yet another groundbreaking artistic achievement in imagination. 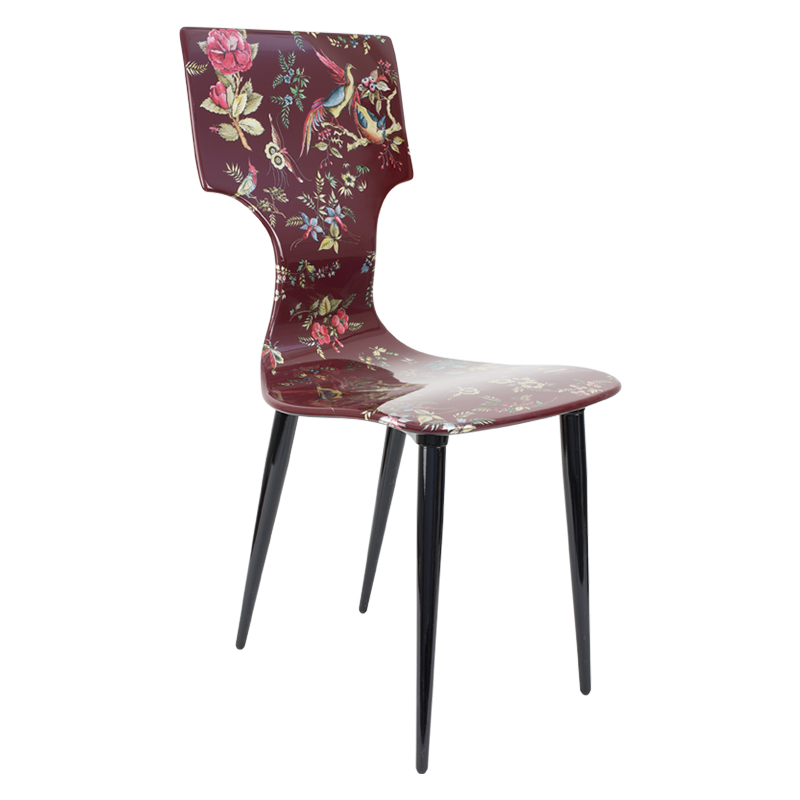 The chairs and stools in the Fornasetti catalogue are going to be the most surprising corner of your house. Details — colour: black and white, height: 79cm, diameter: 38cm. Fornasetti’s take on the most classical piece of design, the chair, is yet another groundbreaking artistic achievement in imagination. The chairs and stools in the Fornasetti catalogue are going to be the most surprising corner of your house. 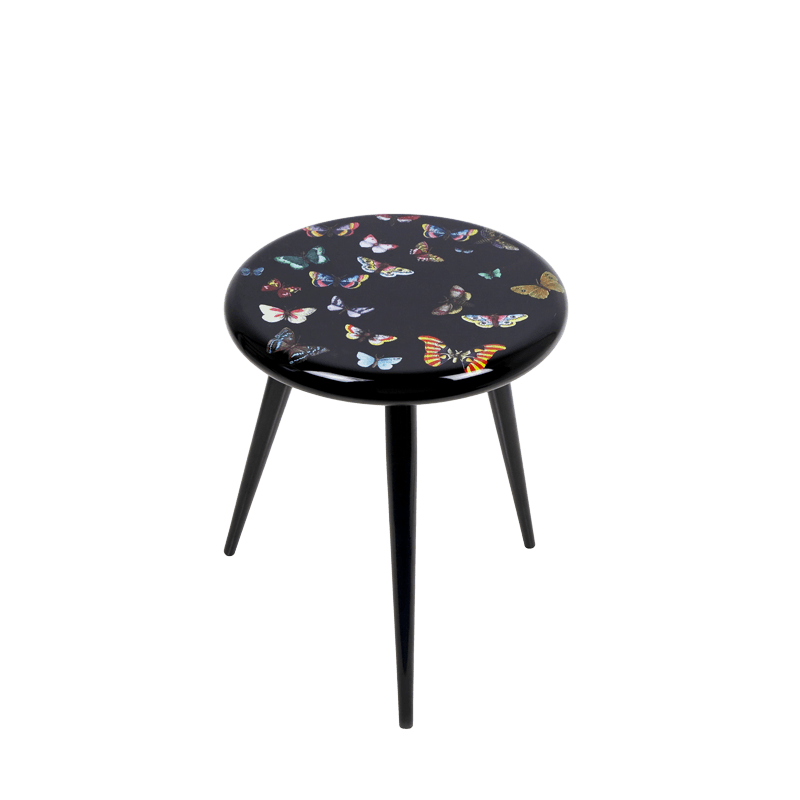 Details — colour: colour on black, height: 46cm, diameter: 38cm. 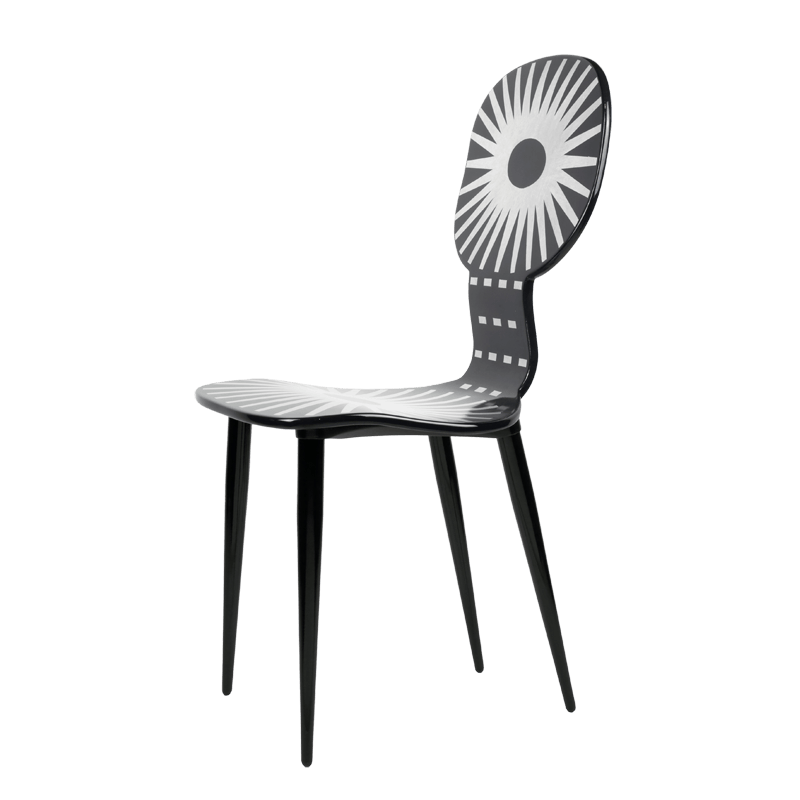 Fornasetti’s take on the most classical piece of design, the chair, is yet another groundbreaking artistic achievement in imagination. 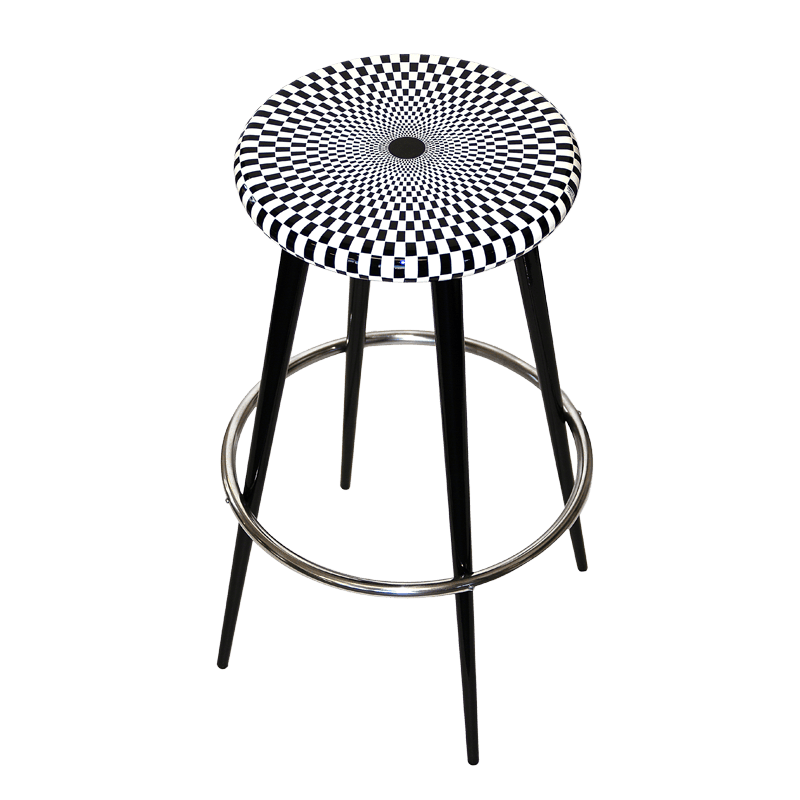 The chairs and stools in the Fornasetti catalogue are going to be the most surprising corner of your house. Details — info: limited edition of 20, colour: colore, height: 46cm, diameter: 38cm. Fornasetti’s take on the most classical piece of design, the chair, is yet another groundbreaking artistic achievement in imagination. 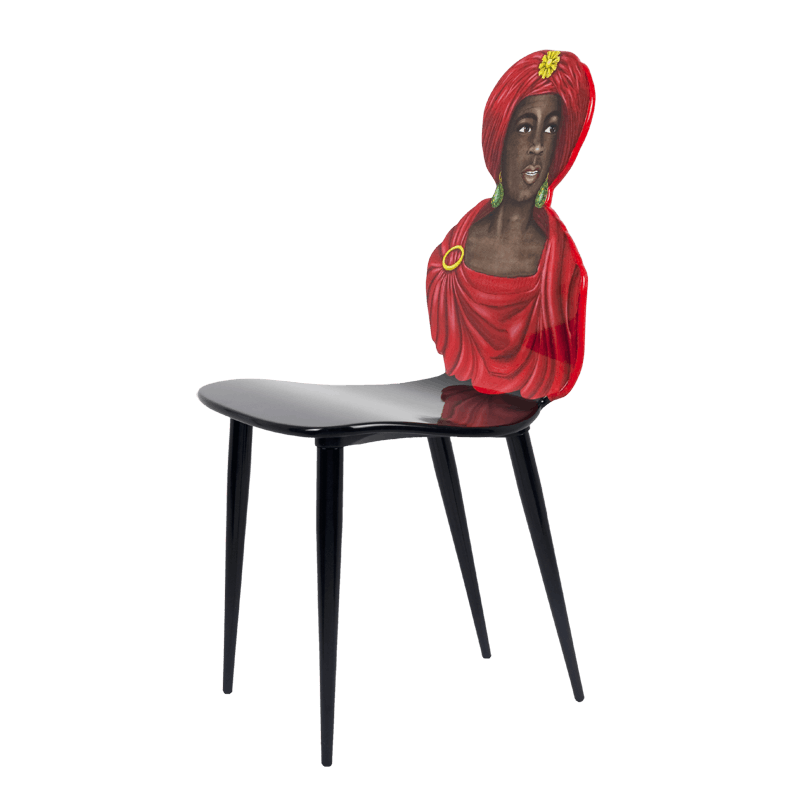 The chairs and stools in the Fornasetti catalogue are going to be the most surprising corner of your house. Details — colour: black and white, width: 40cm, height: 95cm, depth: 40cm. 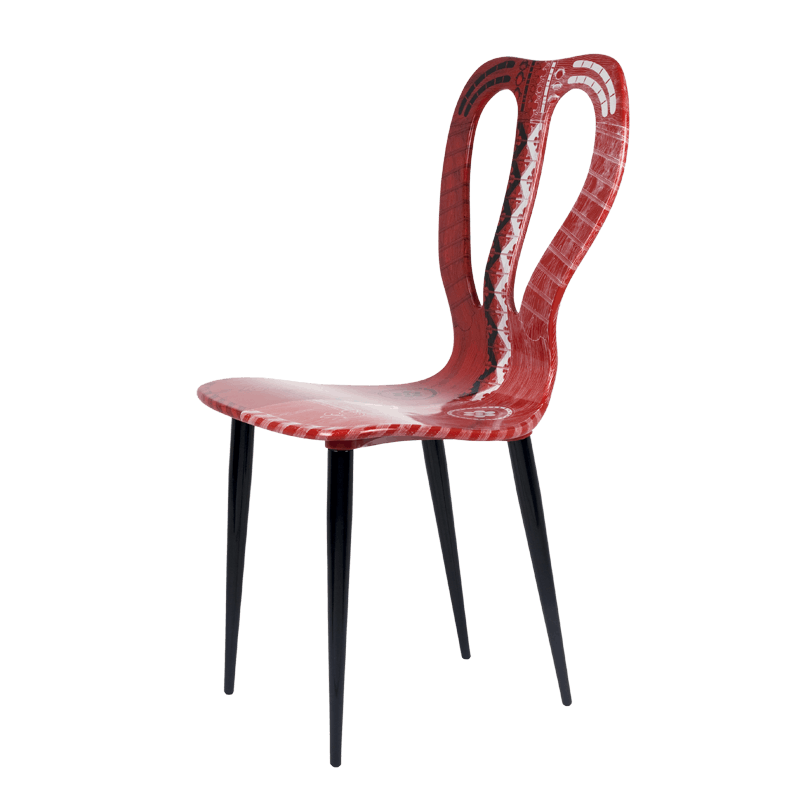 Fornasetti’s take on the most classical piece of design, the chair, is yet another groundbreaking artistic achievement in imagination. The chairs and stools in the Fornasetti catalogue are going to be the most surprising corner of your house. Details — colour: black and white on red, width: 40cm, height: 95cm, depth: 40cm. 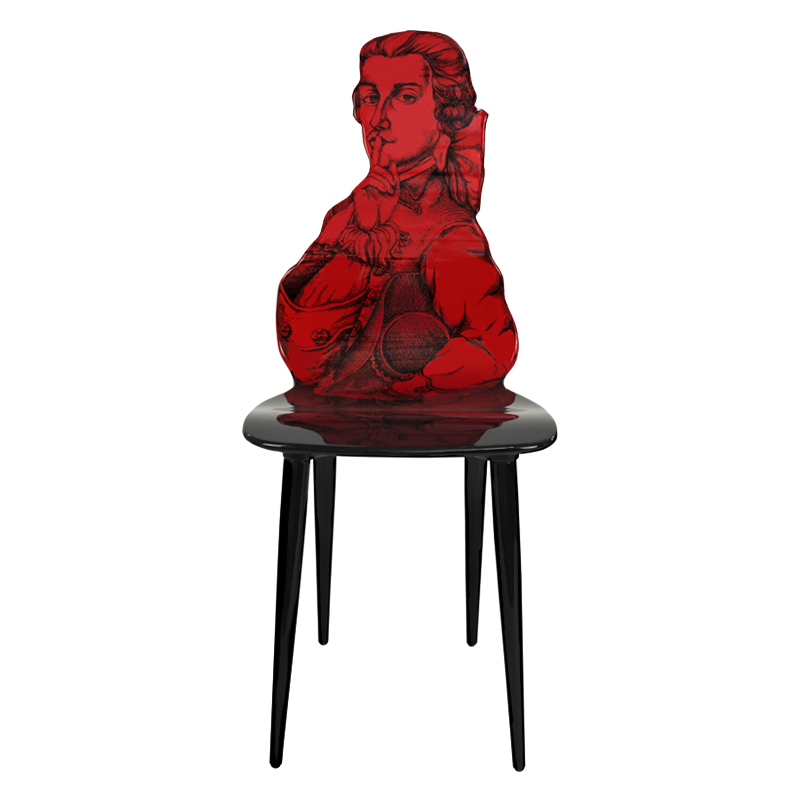 Fornasetti’s take on the most classical piece of design, the chair, is yet another groundbreaking artistic achievement in imagination. The chairs and stools in the Fornasetti catalogue are going to be the most surprising corner of your house. Details — colour: yellow with pink mask, width: 40cm, height: 95cm, depth: 40cm. Fornasetti’s take on the most classical piece of design, the chair, is yet another groundbreaking artistic achievement in imagination. 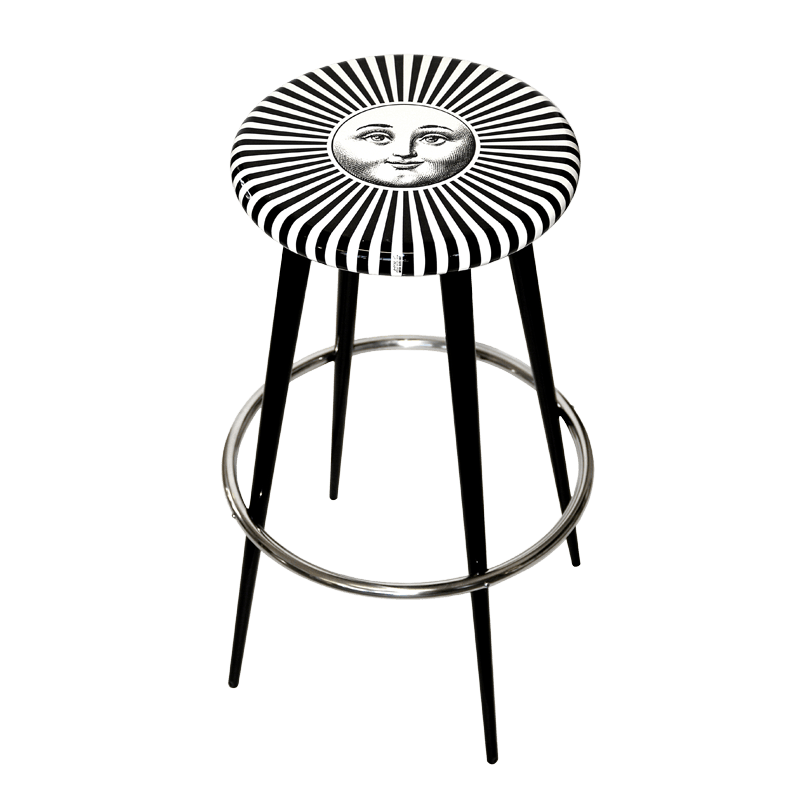 The chairs and stools in the Fornasetti catalogue are going to be the most surprising corner of your house. Details — colour: gold on black, width: 40cm, height: 95cm, depth: 40cm.